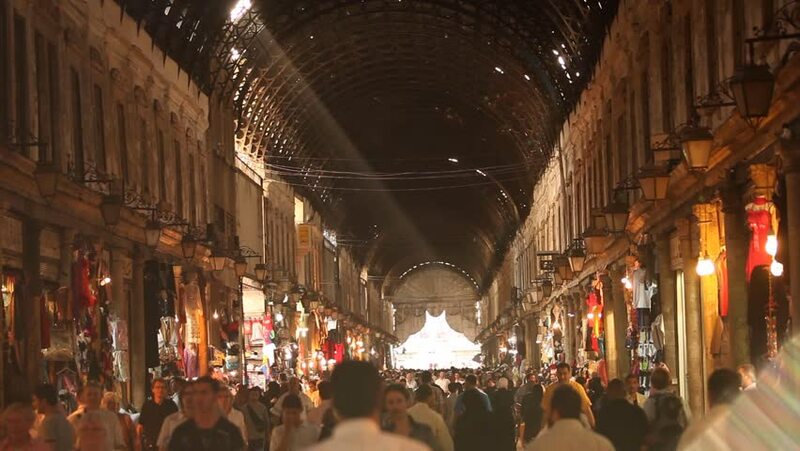 DAMASCUS, SYRIA : SEPTEMBER, 2010 - Grand Bazaar of Damascus. inside the old walled city of Damascus, prior to the war. The bazaar had a wide range of products like spices, fabric, crafts. hd00:25SAO PAULO, BRAZIL – JULY 07: Believers attend Sunday Mass at Mosteiro de Sao Bento in Sao Paulo with Gregorian Chants.. Sao Paulo, Brazil, July 07, 2013.
hd00:10MOSCOW KREMLIN, RUSSIA - NOVEMBER 04, 2015: People inside Cathedral of the Dormition during Divine Liturgy on the feast of Our Lady of Kazan. hd00:15MOSCOW KREMLIN, RUSSIA - NOVEMBER 04, 2015: People in Cathedral of the Dormition in Moscow Kremlin. The main temple of the Russian state and the oldest fully preserved building in Moscow. 4k00:29PARIS, FRANCE - JANUARY 2 2017: night time illumination paris double-decker bus ride street panorama 4k circa january 2 2017 paris, france.